A heart of hearts. Impress your loved one with this heart. Ready for copy and paste with the included png’s. Useful for a personal greetings card, on your website, in your scapbooks or blog, or in any other form. But most of all, have fun using it!. Lots of hearts in a pattern background. You can choose between two color sets, redish and yellowish. Ready to use as bitmap or vector. Have fun using them. 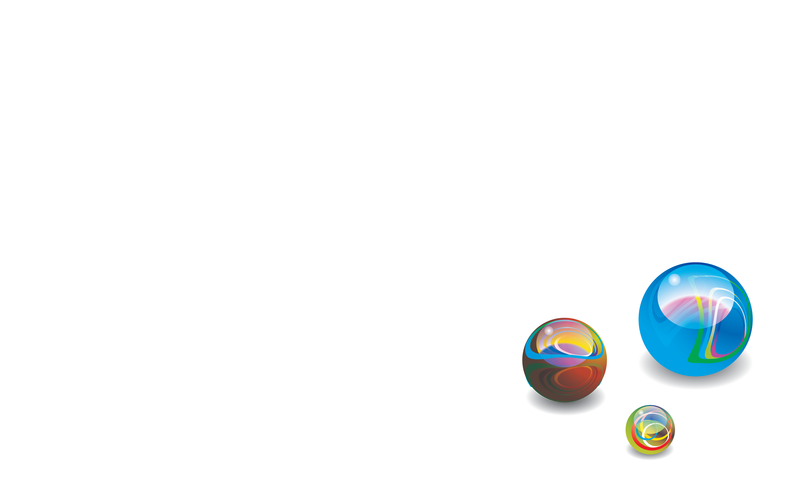 9 floating lightning marbles, ready to use for your creative deviations. 34 colored buttons ready to use in your web design or other creative projects. 113 glass marbles to play with 🙂 of which 50 basic marbles. Ready to use with the included png’s (transparent and black background) or change them yourself with the included vectors. Useful for webdesign, backgrounds, wallpapers, clipart, scrapbooks, etc… Have fun using them! A bunch of construction signs. For web or print and ready to use. Web 2.0 luggage tags in different colors. Since I already posted some tag designs, this is the last one in row for now. Have fun using them. Three girl silhouettes in b&w or colored. Ready to use with the included png’s, ready to modify with the included vectors. Have fun using them in your projects. The flag of Tibet in vector and two simple styles. The symbol of peace, dignity and forgiveness. Only use for peaceful purposes. One 3D Tag vexel (vector-bitmap mix) design in 26 different colors and available as transparent png’s. To reduce the size of the zipfile, each filetype is zipped separately. Choose what you need and have fun! One shield in different colors, ready to use with the included png’s or use it in your designs with the included vectors. Have fun! 58 vector magnify/search glasses to choose from.